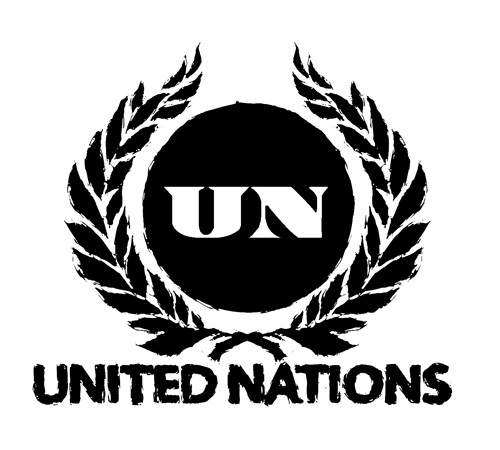 Anonymous Hackers Call United Nation (UN) for their Responsibilities Regarding Libya ! Anonymous wishes you to act. We are watching the developments in Libya and are shocked. Shocked by the images we’ve seen. Shocked by the things Libya’s Anons have told us. Shocked by the fact that one man ignores the voices of his citizens and opens fire on them. People ought not have to fear their leaders; leaders ought to fear their people. In too many places, though, this is currently not the case. A grasping dictator has taken an army to the skies and the streets to shed blood of people whom he should be protecting. Some of them have bravely refused, and thereby done their part; when will the UN do theirs? We just want the people to be free. Please help us help them. Again, this is not an attack, but rather a bid for your full attention, which ought to be directed towards assisting Libyans in their quest for liberty. The United Nations has the power to prevent this egregious loss of life, but it must act quickly and decisively to do so, contrary to its usual habits. We ask not for meetings or referenda. Rather, we demand that you implement the following measures and do so in a manner that will minimize the loss of life among civilians and put an end to the rule of this degenerate tyrant. 1. Provide a blanket no-fly zone to prevent state controlled aircraft from bombing civilians. 2. Provide secured transport of medical supplies to major population centers. 3. Announce the implemention of these measures within 24 hours. That world which you claim to protect is watching and will respond accordingly.